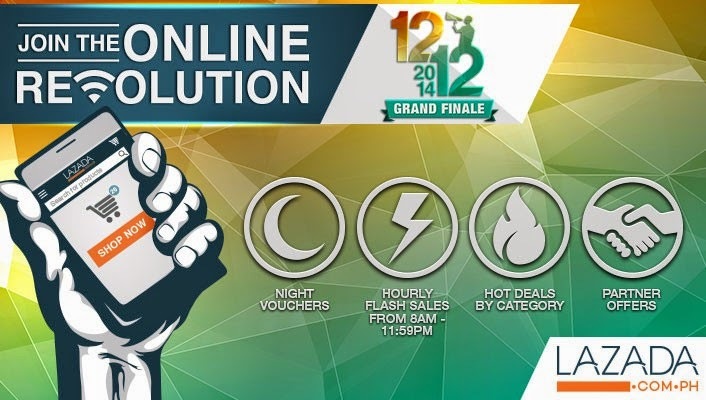 Aside from parties, reunions, and gatherings happening in the metro, one of the most anticipated sale event is happening today- the Lazada 12.12 Online Revolution! Get ready to shop til you drop because the biggest online sale is going live in a few hours and Lazada Philippines wants you to experience great deals not only on clothes, gadgets and other stuff but also on beauty items. A new shade of cosmetic and beauty products sale with Lazada’s ‘12.12’ will happend today as Lazada Philippines ends the year by bringing in a new wave of cosmetics and beauty products sale through its 12.12 Online Revolution. Great deals await beauty addicts as the country’s biggest online shopping mall will be giving away huge discounts on international beauty brands including Underground Cosmetics. To tell you honestly, it's my first time to hear the brand and I'm intrigued because it's made from natural ingredients. 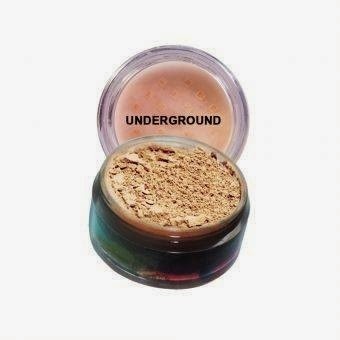 Curious about Underground cosmetics? Click CONTINUE READING and smile! Underground cosmetics is a company which produces natural-made products. The company started with nail polish products, eventually introducing several cosmetic products including the Underground finishing powder, eye shadow and grooming kit. The company’s finishing powder is made up of 100% mineral makeup formulated with Argan Oil, Allantoin and Vitamin E. It is used to set the foundation for long wear. It is available in two shades namely, the volatile and sunkissed shades for light and medium skin tone, respectively. 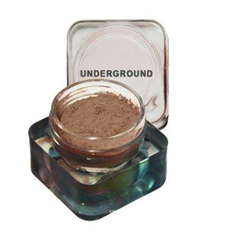 Like the finishing powder, Underground’s eye shadow is also made of 100% mineral makeup and formulated with Argan oil, Allantoin and Vitamin E. It offers a variety of colors that are great when used individually or in combination with other shades. It comes in 10 shades and can alternatively be used as a nail polish by mixing the powder with a clear polish. 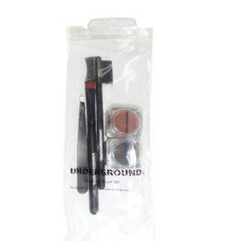 Underground is also offering an eye-grooming set composed of a multi-purpose pigmented powders and tools such as tweezers, angled and comb brushes. These products will be available during the country’s biggest online shopping site in marked-down prices through its killer deals flashing from 12:00 am to 11:59 p.m.
“We kicked off the month-long Online Revolution sale in November, but the best is yet to come. With 24 hours of unbeatable deals on December 12, consumers are in for an unforgettable shopping experience,” Inanc Balci, Co-Founder and CEO of Lazada Philippines said. Lazada, a part of the Lazada Group which includes the C2C platform, Lamido, is pioneering eCommerce in the region by providing customers with an effortless shopping experience with multiple secure payment methods including cash on delivery, extensive customer care and free returns. It features an extensive product offering in categories ranging from consumer electronics to household goods, toys, fashion, beauty and sports equipment. So what are you waiting for, bookmark Lazada's site now and enjoy great discounts from this awesome sale! Don't miss the chance to grab and get the first dibs on Underground cosmetic products only from Lazada. I shopped during that day and tonight, there were still a lot of discounted items! I'm addicted!